The American Hockey League’s Texas Stars are the primary affiliate of the NHL’s Dallas Stars, playing all 38 of their home games at H-E-B Center at Cedar Park. During their existence in the AHL, the Texas Stars have captured the 2014 Calder Cup, appeared in the 2010 Calder Cup Finals as Western Conference Champions, and have regularly moved players on to full-time careers in the National Hockey League. The Stars have been one of the AHL’s most competitive franchises with six postseason appearances over their eight-year tenure in the league. 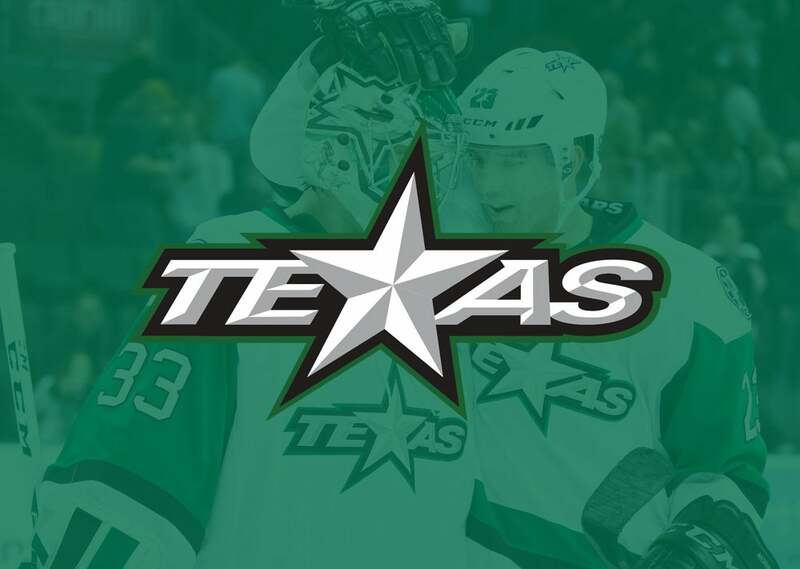 Visit www.texasstarshockey.com for more information about the Texas Stars!